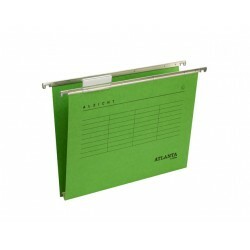 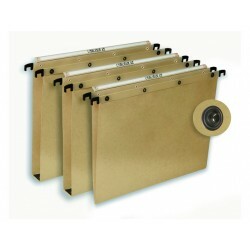 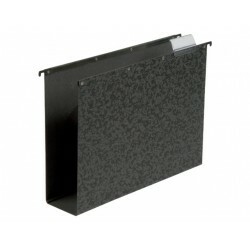 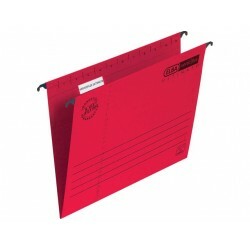 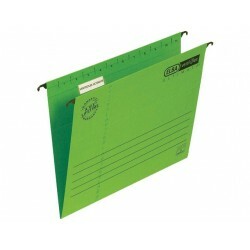 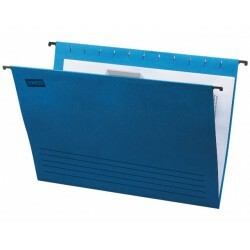 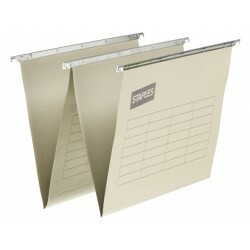 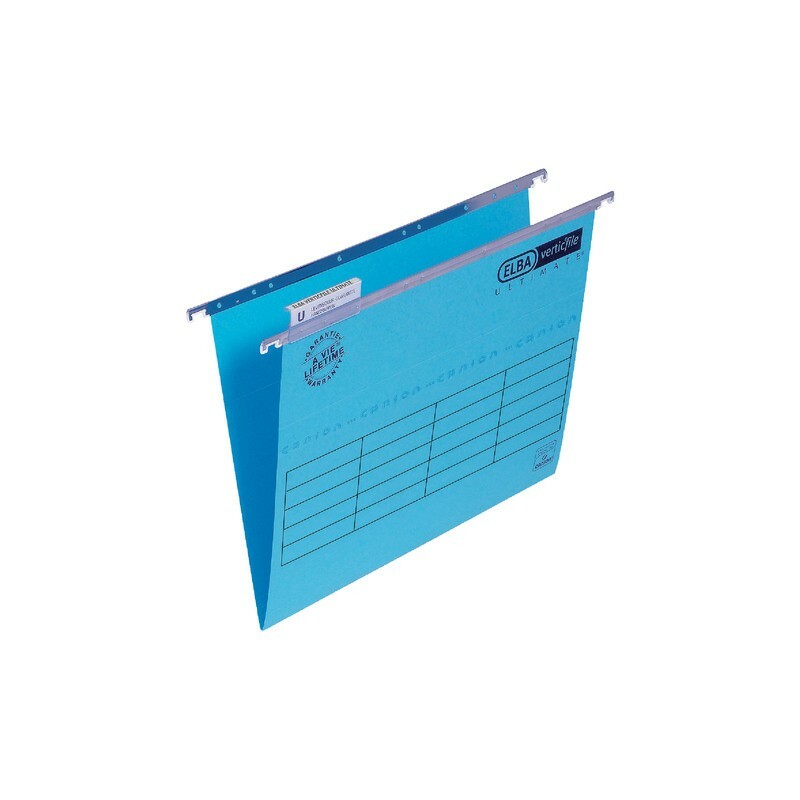 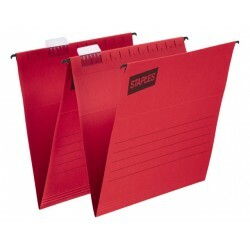 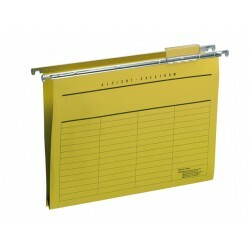 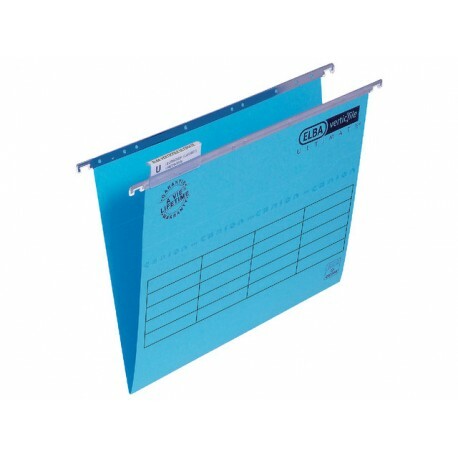 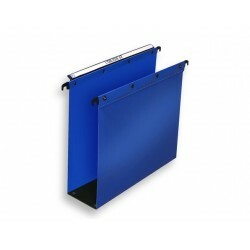 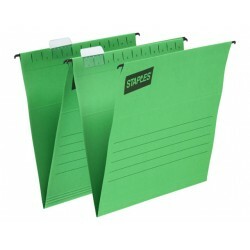 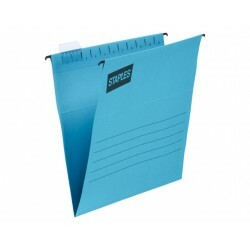 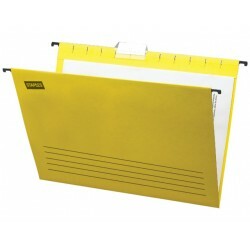 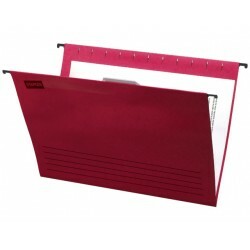 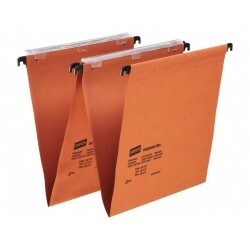 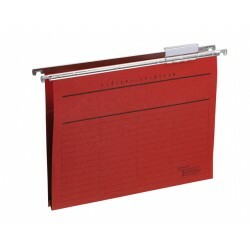 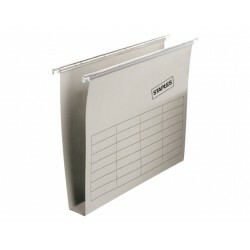 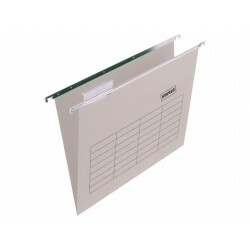 Suspension file made from pure paper pulp, reinforced with long and extra strong cotton fiber from Canson. 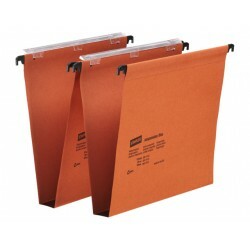 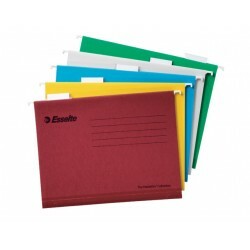 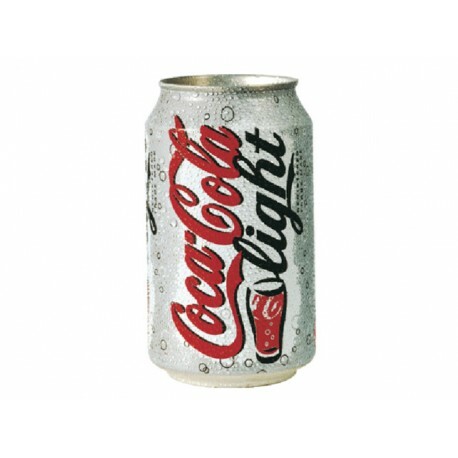 High pH value provides better protection for the documents. 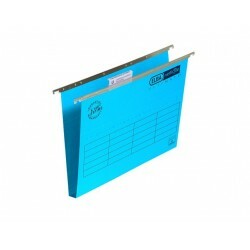 Rigid metal rails for heavy loads. 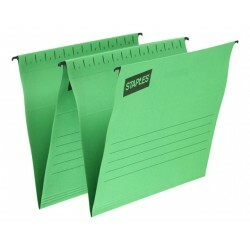 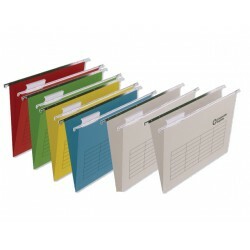 Ultra flexible tabs which can be placed in different places.